As you may know, Autodesk announced this past week that they are discontinuing Softimage XSI. Rumors about XSI being killed off started almost immediately after Autodesk bought XSI in 2007/08. Finally those rumors have amounted to a dark reality for studios and the last version of XSI to ship will be released on April 24th, 2014 with support stopping April 30th, 2016. 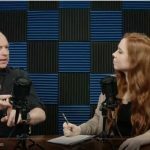 While it may seem like there is “life” to XSI and several users are trying to figure out how to pry the software from Autodesk in an attempt to keep the product going – many have serious doubts Autodesk will even remotely consider this. Buying and killing products or absorbing them into their other products is what Autodesk does. Other than AutoCAD or Inventor, what products has Autodesk actually done on their own from scratch? Not even Maya was originally theirs to begin with (Alias|WaveFront – SGI… seeing a pattern here? Which 3D app over at AD will fall victim next?). Many studios and artists are dependent on consistency of tools. 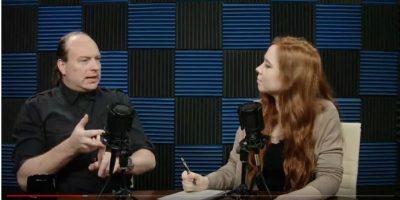 XSI based studios and artists are no different, and with Autodesk’s recent announcement concerning XSI it’s looking pretty grim as artists and shops around the world consider there choices. But there is Light(Wave) at the end of the tunnel. 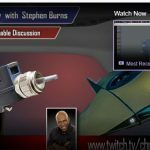 Having worked in an XSI | LightWave3D mixed production a few times over the last decade I can say from experience that XSI and LightWave play rather nicely with each other. 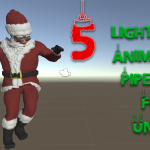 Much like LightWave and Houdini pipelines, each application lends to the other strengths. 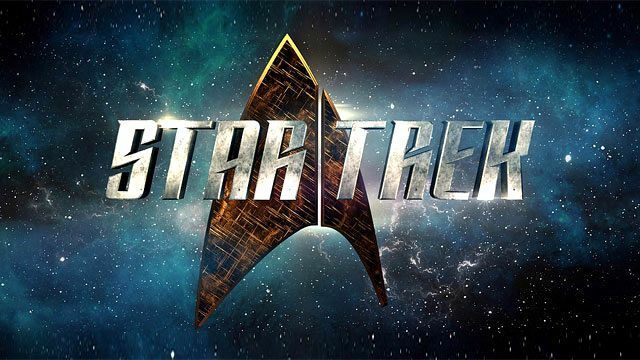 Strangely enough, many years ago when XSI was being made created under Microsoft, one of their influences for XSI was LightWave3D – which at the time was dominating the VFX business on TV (and still does today and with good reason). Many XSI artists who know or work with LW artists and are familiar with the power of its renderer and its nodal system will understand what we are talking about here. 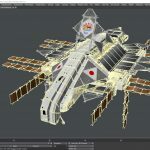 With this said, we encourage XSI users to take a look at LightWave3D as an alternative to the possibility of being trapped yet again by Autodesk management. 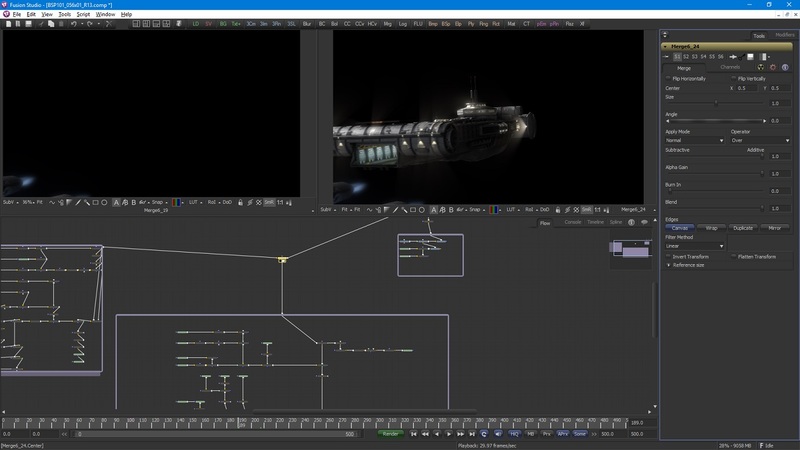 LightWave3D is the rebellion in the 3D industry right now and we are a part of it here at Liberty3d.com. 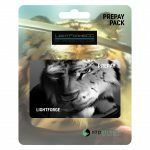 It is for this reason that Liberty3d.com and the LightWave Group have teamed up to bring XSI artists and Studios a special deal that only we can really offer. 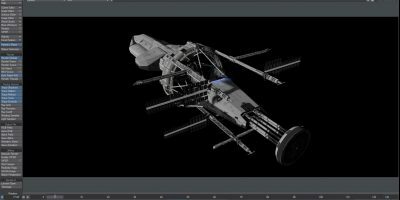 Liberty3d.com will provide a special 35% off coupon for our training and tools from Liberty3d Citizens with the purchase of a XSI > LightWave3D crossgrade. This coupon is provided after purchase so you can use it over and over again as you grow into the software. 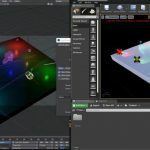 As the top LightWave3D training and tools website in the world, we know that training is critical in getting up to speed on software or an area of software an artist has never touched before or needs a refresher on. That is why we are very proud to offer this to the XSI Community and welcome XSI users to LightWave.com and Liberty3d.com’s communities. Comes with 35% off Coupon for Liberty3d.com Brand Training and Tools Products. You will be asked to email us your XSI License Screen (Screen Shot) after purchase to qualify for this discount. 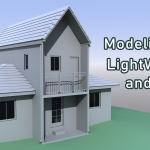 Learn more about LightWave3D here or download the Trial today!